Avoid the 6th Season of your favorite show. If you dare. We’ve gotten some quality storytelling from so many TV shows over the years. However, the biggest problem a show will run into: what to do when they get to that 6th season? Think of it like this: you’ve created a show and it’s been well received by critics and audiences. So you got to keep creating storylines for seasons to come. This goes on for a while and you’ve gone through the ups and downs, the twists and turns, the cliffhangers leaving fans craving for more. But once you get to that 6th season, you’re overjoyed for making it this far, yet fearful for what to do next. The 6th season is where the errors start becoming very apparent, the plot becomes riddled with inconsistencies, and the stories begin lacking engagement. Also, viewers come to realize the show’s biggest risks that paid off were back in the fifth season. The Season 6 Curse: All these factors turning viewers off from the series. I’m going to take this time to go through some of the shows where I’ve noticed this issue arising the most. And just so you’re warned, spoilers ahead for the following shows: Dexter, NCIS, and Supernatural. Showtime’s Dexter started off with an intriguing premise that paid off many times throughout the first five seasons of the show. But once they got to the sixth season, the show drastically changed and, in terms of storytelling, really went downhill in the remaining seasons. Dexter‘s first five seasons had a steady pace of the protagonist of the same name taking on serial killers and criminals. 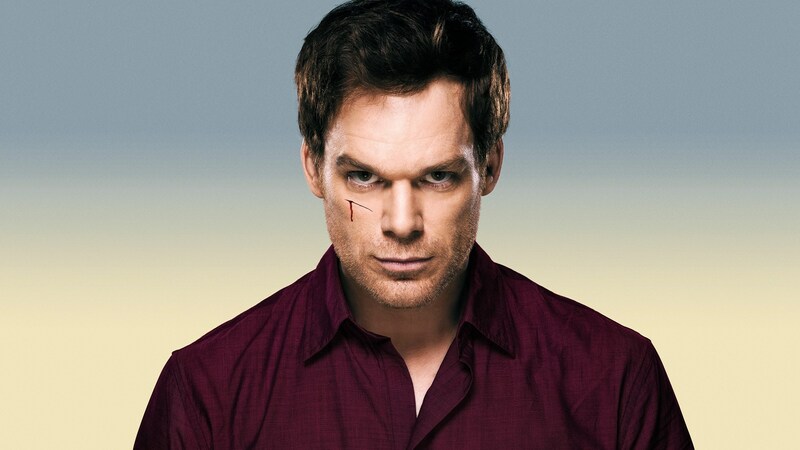 These complex antagonists made Dexter question himself, and in a way mirror where the protagonist could have ended up if he went down a different path. But the main villain of season six didn’t really offer anything to Dexter’s character development. The villain only served as a plot device to further a story arc for the seventh season. I will admit, making the villain a religious apocalyptic schizophrenic was a risk. But the risk didn’t pay off as I had hoped when I was halfway through the season. It was fascinating to watch the villain shift from being a puppet to becoming the master of the puppet’s strings. But as the season progressed, it became almost predictable and had me rolling my eyes. I stopped paying attention to the story, and questioned how nothing was happening due to plot, with no believable explanation. How did they go from season five with really great characters and fantastic storytelling, to this nutjob of a season six?! Procedurals are quite different from the rest of the shows I’ve mentioned earlier, so I’ll only touch on them briefly. NCIS had a few noticeable flaws in their sixth season. The start of the sixth season broke up the team of agents we all knew and loved, and gave us replacements who didn’t fit. They also used up time to introduce the successful spinoff NCIS: Los Angeles. This wasn’t a problem, but my issue was how character Michael Rivkin kept getting recycled through stories so there would be more conflict between NCIS, especially Tony DiNozzo and Rivkin. And once they introduced the new team, it didn’t have much of an impact on the main NCIS characters. 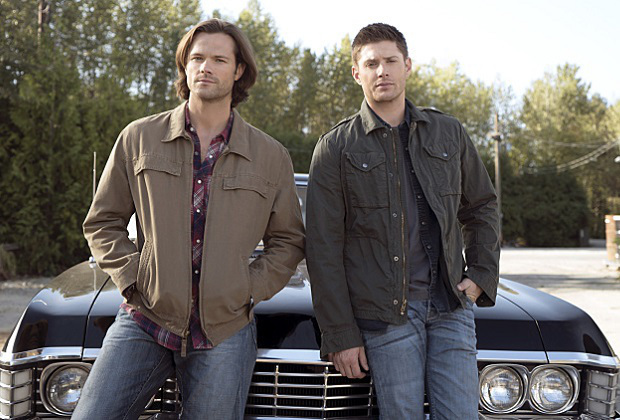 Supernatural — “Thin Lizzie” — Image SN1105a_0002 — Pictured (L-R) Jared Padalecki as Sam and Jensen Ackles as Dean — Photo: Katie Yu/The CW — © 2015 The CW Network, LLC. All Rights Reserved. Now let’s shift into a magically crazy world of angels, demons, and monsters…a lot of monsters. I’m talking about Supernatural. But the sixth season’s storytelling was quite unnatural. And no, we will not talk about the seventh season. It never happened as far as I’m concerned. Now many of the show’s major issues didn’t showed up much in the previous seasons. It was apparent the creators knew what stories they wanted to tell for five seasons, and the first five were some of the best. But we wanted more. We didn’t want to see the Winchester brothers stop hunting. We got what we asked for, but we weren’t prepared for what came with it. Dean starts off living a peaceful life until it’s revealed his brother Sam somehow escaped the cage both Michael and Lucifer were trapped in. But this Sam doesn’t have his soul (Yeah. You heard me). So the typical brother dynamic was flipped for the first half of the season, which was incredibly out of character for both brothers and torturous to watch. In addition to this, we have the “angel civil war” taking place in the background, like the rest of the big angel conflicts do in the later seasons. The writers created a problem by patronizingly telling viewers what was going on, rather than letting viewers experience the scope and magnitude of these fun angel conflicts. The show is filled with really good ideas that more or less didn’t pay off, leading to the worst ever season of the show, a feat I still do not forgive. There are many more shows I could get into about this sixth season curse, but I shall save that for another time. Overall, these three shows speaks to the curse of the sixth season. So avoid it. At all costs.